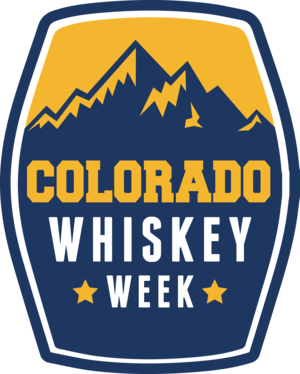 DENVER (May 7, 2015) – Drizly, the on-demand alcohol delivery technology company, which powers a superior shopping experience for beer, wine and liquor, has joined forces with several of Colorado’s top distilleries to launch Colorado Whiskey Week. The inaugural week long celebration is aimed to promote the amazing craft whiskey being made in the Centennial State. ​WHAT​: Colorado Whiskey Week’s inaugural year will feature four marquee events throughout the city of Denver celebrating Colorado’s prolific craft whiskey scene. 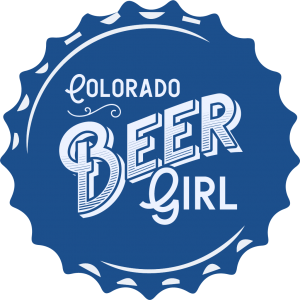 May 11- 17: Order Colorado Craft Whiskey Straight to Your Door! Use Drizly to enjoy some of Colorado’s premiere whiskies by ordering Colorado craft whiskey delivered straight to your home or office in under an hour. Add Colorado whiskey to your order and receive a free delivery throughout the week! Just log on at www.drizly.com or Download the Drizly app and browse the Colorado Whiskey Week section to discover the state’s premiere whiskies. Join Trumaker and Drizly at Society Sports and Spirits for $10 Colorado Whiskey Flights featuring LAWS Whiskey Four Grain Straight Bourbon, Breckenridge Bourbon and Downslope Distilling Double Diamond Whiskey, and giveaways. Also for each article of gently used dress clothing you bring to donate toward the Denver Rescue Mission, you’ll get $10 toward new Built-to-Fit gear from Trumaker, up to $30 Off shirts and blazers and $20 off sweaters. No tickets are required to attend. Come experience the epic donut varieties that Denver has to offer, then wash them down with an all-star lineup of Colorado craft whiskies. What better way to kick off your Friday night than with the heavenly pairing of Whiskey and Donuts?! Tickets are $35 for unlimited whiskey and doughnut sampling and part of the proceeds benefit Minds Matter, a nationally recognized not-for-profit serving high-achieving, low income students in cities across the United States. Their mission is to transform the lives of accomplished high school students from low-income families by broadening their dreams preparing them for success. Current list of whiskey vendors include: Blank and Booth Distilling, Downslope Distilling, Feisty Spirits, 10th Mountain Whiskey and Spirit, Breckenridge Distillery, Woods High Mountain Distillery, Deerhammer Distillery, Stranahan’s Colorado Whiskey, Mile High Spirits, and LAWS Whiskey House. Current list of doughnut vendors include: Lamar’s Donuts, Dazed and Confused Donuts, VooDoo Doughnuts. Enjoy an impressive selection of premium International Whiskeys combined with delicious appetizers taking place from 6-8pm on Saturday May 16 at Argyll Gastropub on 17th. This is a very limited occupancy event of 45 people so be sure to buy your ticket now. Nine premium whiskeys will be on hand for a blind sampling with the big reveal occurring at 8pm. Tickets are $55 and will not be available at the door. 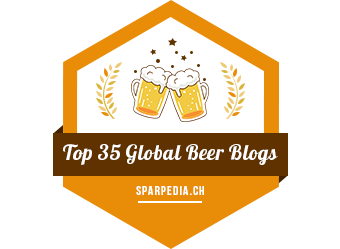 Drizly – the technology company powering a superior shopping experience for beer, wine and liquor. Combining the best selection and price, content-rich and personalized shopping experiences, and the speed and convenience of on-demand delivery, Drizly delivers “The Joy of Drinking” to legal-age drinkers across the United States. 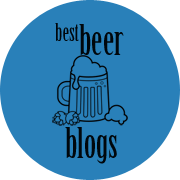 Next Post The Beer Relay at Burning Can: Sign Up Now With $10 Discount!